← TimesPrime ET Money Offer : Get 1 Year TimesPrime Membership For Free Then Activate Swiggy & Other App Membership For Free. 1 Cred Refer And Earn. 1.1 CRED Refer & Earn Program : Refer & Earn Gems, Redeem Gems In Form Of Uber, Amazon, Etc Vouchers. 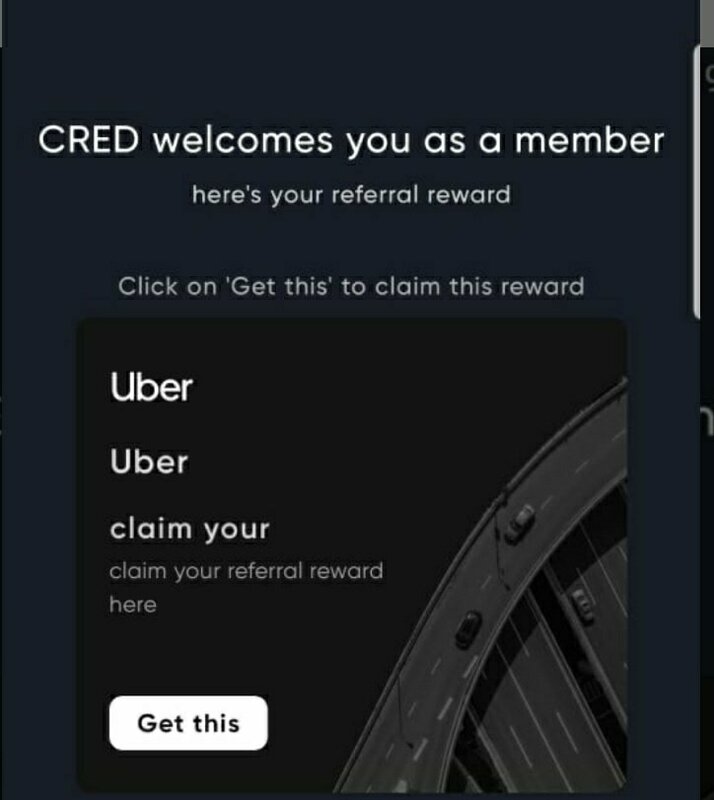 CRED Refer & Earn Program : Refer & Earn Gems, Redeem Gems In Form Of Uber, Amazon, Etc Vouchers. Login With Credit Card Register Number And Email. 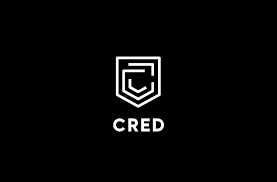 Cred App Rewards You For Paying Credit Card Bills. For Every New Friends You Will Get 10 Gems. 10 Gems = Rs. 150 Uber Voucher. 20 Gems = Rs.1,000 Cleartrip. 30 Gems = Rs.750 Amazon Voucher.